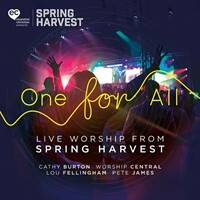 This year's Spring Harvest theme was 'Only The Brave' and the live worship captured from this event is a bold declaration of love and devotion to Christ and the Gospel. 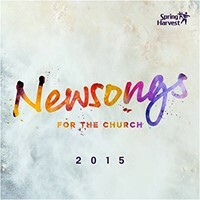 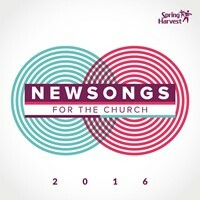 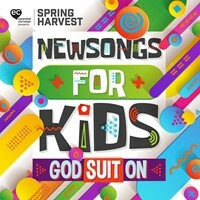 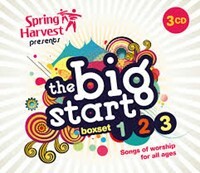 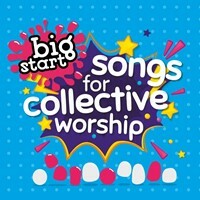 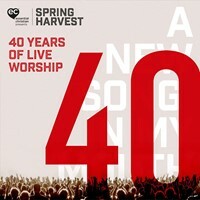 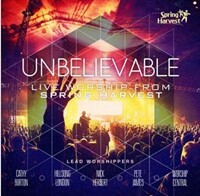 Spring Harvest's Live Worship CD's are recognised as being a wonderfully inspiring audio window into the depth and diversity of declaration that rises up from thousands of voices, and the latest release from the most recent event is no exception. 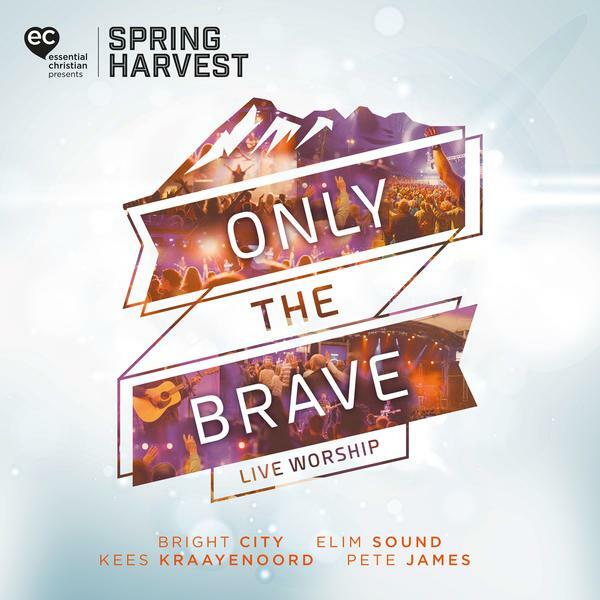 'Only The Brave' features strong anthems of praise and heartfelt melodies of worship from all three locations (Minehead, Skegness and Harrogate) with lead worshippers Bright City, Elim Sound, Kees Kraayenoord and Pete James. 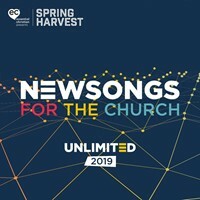 Popular songs 'Reckless Love', 'Build My Life', 'So Will I' and 'Gracefully Broken' sit majestically alongside newer songs including 'Your Kingdom Come', 'One', 'This Is Jesus' and 'Rock of Our Salvation'. 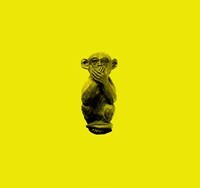 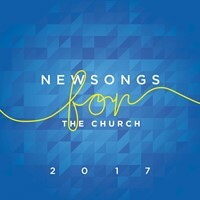 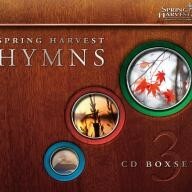 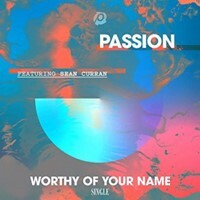 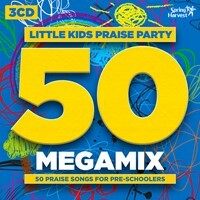 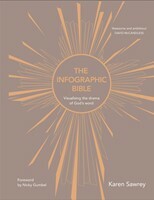 An excellent album for individual or family devotion and as a resource for worship teams and churches. 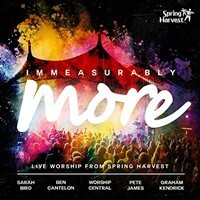 After 39 years, Spring Harvest continues to inspire, impact and equip churches and individuals, and the sung worship captured over those years at all event locations delivers a magnificent audio window into the depth and diversity that rises from thousands of voices and gifted musicians.